Q. Where do you think the current problem of solid waste management lies? Q. How can an IoT enabled Smart City to help tackle the problem of Solid Waste Management in India? Q. Has Persistent deployed any smart waste disposal projects? Q. 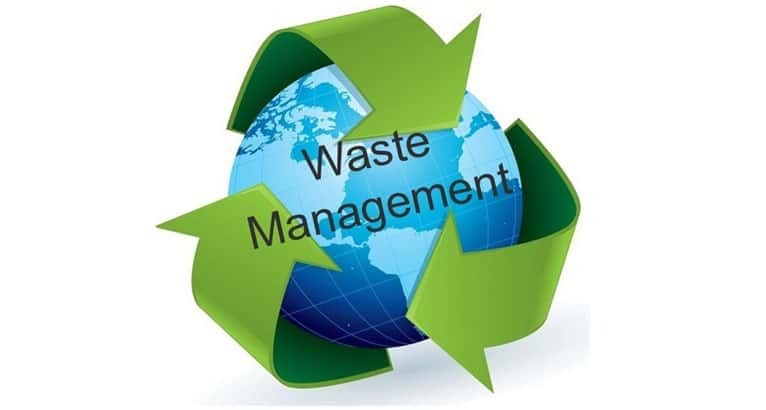 What challenges do you see in the implementation of smart solid waste management systems? Q. How will it benefit its various stakeholders? Q. Can you throw some light on the growing importance of data management for smart cities? The idea behind Smart Cities is enabling the various departments such as Sanitation, Transportation, Water Management etc to leverage technology and automation to solve their critical challenges. An immediate follow up to this initiative is the generation of significant data (preferably in real-time) centered around the key performance metrics of these departments. The insights from the data generated are key to decisions and actions that would otherwise not have been possible. How IoT Enabled Smart City Helps Tackle the Problem of Solid Waste Management in India 0 out of 5 based on 0 ratings. 0 user reviews.